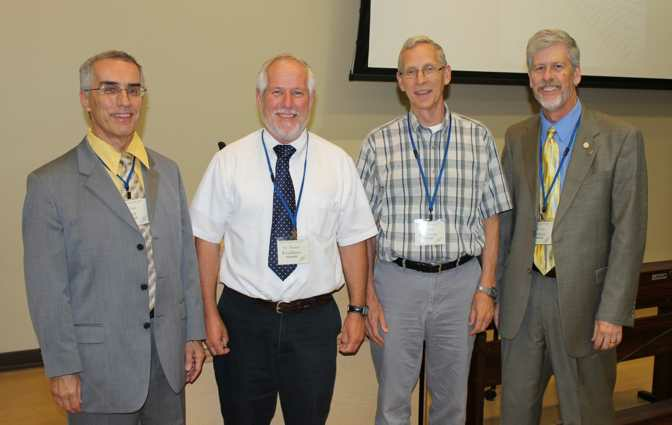 Concordia University, St. Paul will host the fourth annual creation conference of the Society of Creation in St. Paul, Minnesota on June 10 and 11. The event, titled “Adam and Eve: Myth or Reality?,” will be co-hosted by Dr. Gary Lockair, computer science professor at Concordia University Wisconsin and Dr. Joel Heck, former longtime CUW professor and theology professor at Concordia University Texas. Sessions will start Friday evening and run through Saturday afternoon. Cost of the event is $55 to attend in person or $30 to stream online. For more information on the conference or to register, visit http://www.societyofcreation.org/conferences.php.